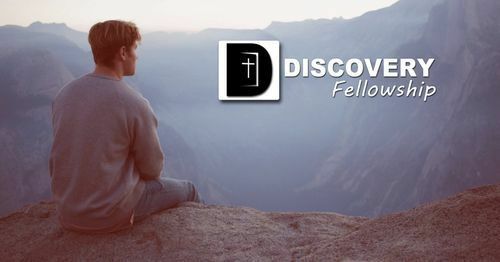 Discovery Fellowship meets In the suburb of Bremerton (Manette). We are an Assembly of God (www.aog.com), Northwest Ministry Network Church (www.nwministry.com), although our people come from a diverse denominational and non-denominational backgrounds. In 2006 we purchased the Old Manette School (Our current place of worship) prior to that we existed downtown Bremerton on our 5th and Warren Property for more than 50 years. Discovery was started in the 1950's to reach the growing number of sailors that were moving into our community. Over the years our downtown location became a inner-city ministry resource for the community with a weekly meal site and outreach programs to the growing homeless population. 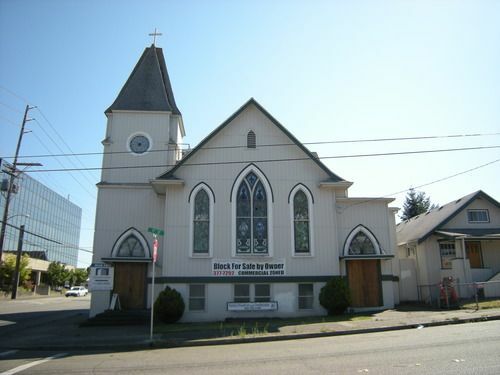 Moving to the Manette location has evolved our opportunity to reach a greater diverse population of our community as well as continue to support inner-city ministry through continued partnerships with local faith based social service ministries. We work extensively with a number of local Business and Community organizations to make a difference in our area. In 2019 we are believing that God would have us do the following 4 things. 1) Make room for His presence, anointing and glory. 2) Step into the Second Mile of our commitment to His Mission 3) Wash the feet of the broken, abandoned, rejected and 4) Speaking life over our City (Government, Business and Schools). Join us every Sunday as we gather to worship together at 10:30 am and on Wednesdays at 7:00 pm.